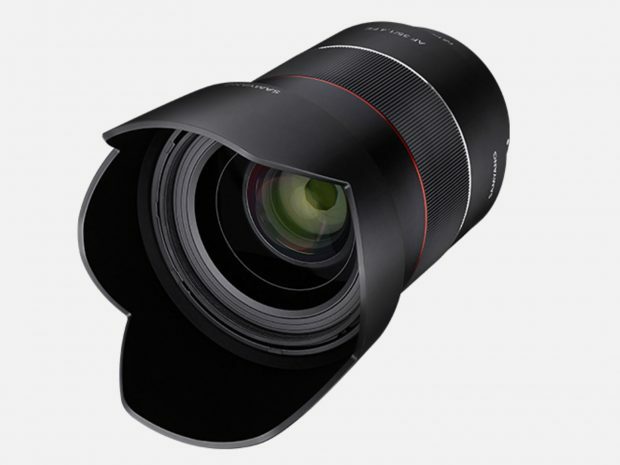 [Update] Rokinon/Samyang AF 35mm f/1.4 FE Lens to be Announced Soon ! 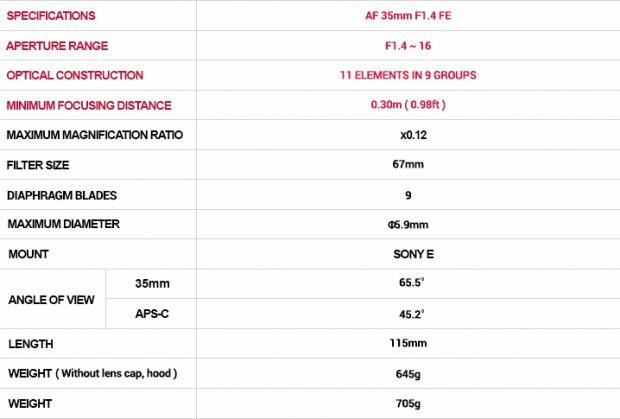 Rokinon/Samyang will soon announce a new AF 35mm f/1.4 FE lens for Sony full frame mirrorless cameras. 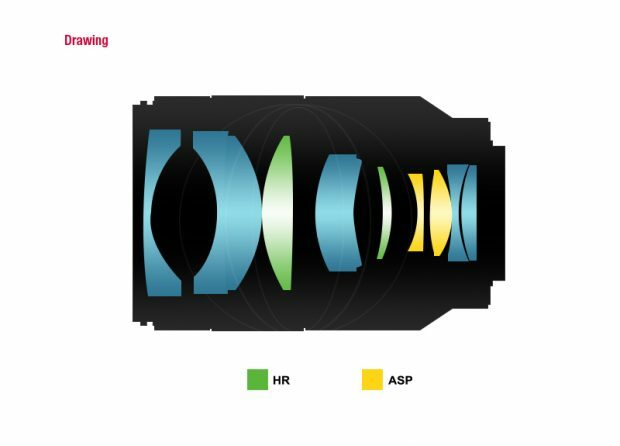 Rokinon has already announced several Autofocus FE lenses in past: AF 50mm f/1.4 FE, AF 35mm f/2.8 FE, AF 14mm f/2.8 FE lenses. $100 Off on Rokinon AF 35mm f/1.4 FE Lens for Sony E mount ! 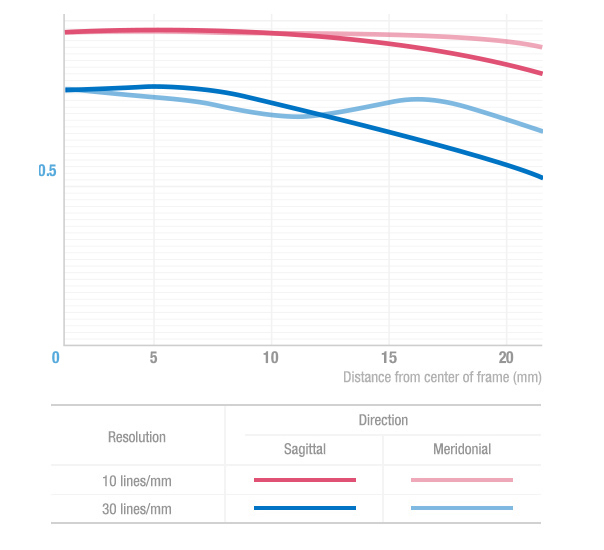 Next Next post: Laowa 15mm f/2 FE Zero-D Lens now Available for Pre-order at B&H Photo & Adorama !